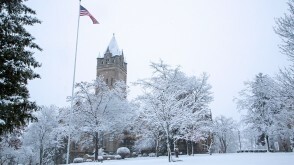 OWU's unique approach to academics provides incredible opportunities for travel, research, internships, and more. 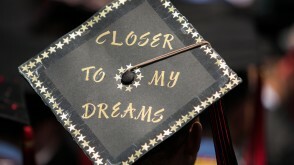 Students overwhelmingly rate their close relationship with faculty as the best part of their OWU experience. 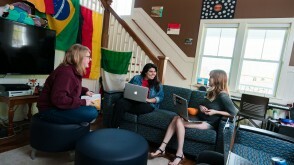 Students describe OWU as friendly, supportive, diverse, active, helpful - and home. 95% of OWU's 2017 graduates were employed or in graduate school shortly after graduation. A beautiful, green campus. A friendly hometown. The USA's 14th largest city just minutes away. 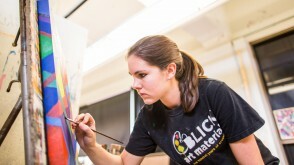 Majors and nonmajors alike create art, perform music, write poetry, act, dance, and more. 25 teams! Since 2000, we've won 71 conference championships, and 151 student-athletes have been named All-American. From Business Administration to Exercise Science, OWU combines career-oriented degrees with the breadth of the liberal arts. 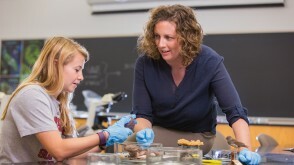 Small classes with back-and-forth conversation — the student-faculty ratio is 10:1. Opportunities beyond those at other small colleges: 90 majors, 25 varsity sports, global travel, internships, mentored research, even a marching band. 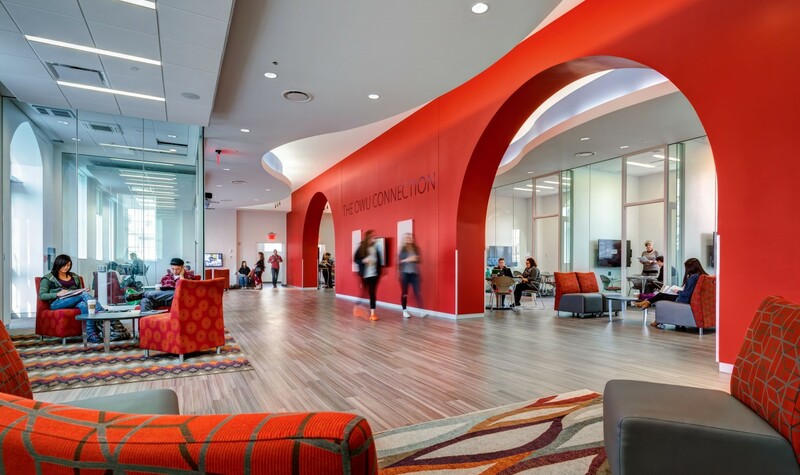 Explore The OWU Connection! A friendly, thriving hometown of Delaware, just 25 miles from Columbus, America's 14th-largest city. Outstanding academic programs in the sciences, arts, humanities, and business, where in the past three years, 92%-97% of new graduates were shortly in jobs or grad school. Generous scholarship opportunities. Our new Branch Rickey Scholarship upholds our belief that if you have the ability to succeed in college, you should have the opportunity. Look deeper. You'll see a community where the heart of learning is connection. That's our belief, our commitment, our campus culture. This is a supportive campus where students work and learn in partnership with their professors, coaches, advisers, and fellow students. This is a campus of cooperation, not competition. 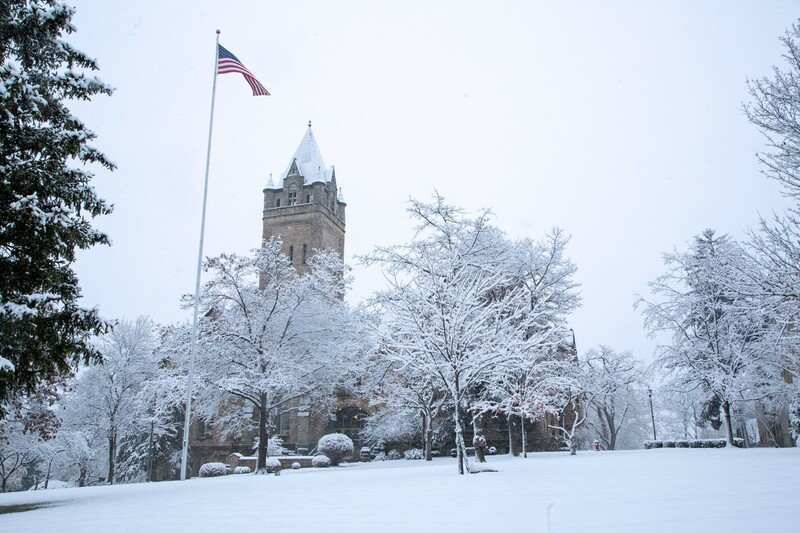 Colleges That Change Lives says, "OWU's culture is defined by warmth and helpfulness." When you choose a college, you want advice from the experts — people who've been there and done that. 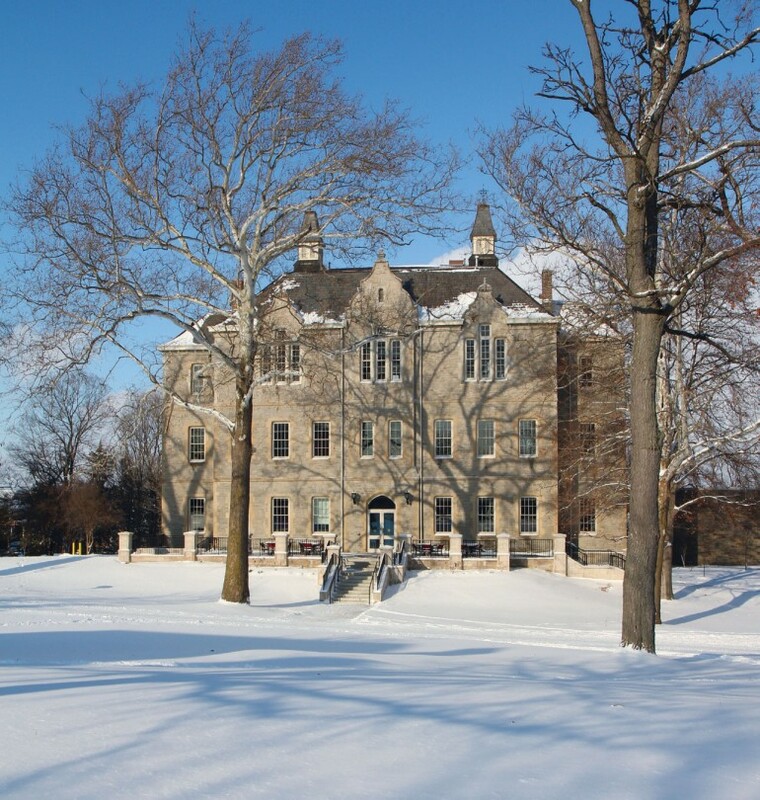 Look below and see what outside experts say about Ohio Wesleyan and why OWU could be the right fit for you. 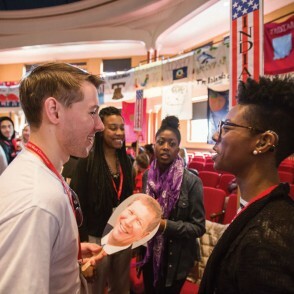 Ohio Wesleyan is one of only 44 colleges and universities included in the guidebook Colleges That Change Lives, created by a former New York Times education editor. 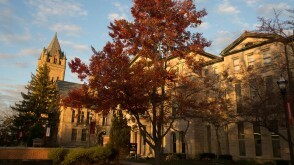 In fact, OWU has appeared in every edition of Colleges That Change Lives since it was first published in 1996. "All types of students are engaged. 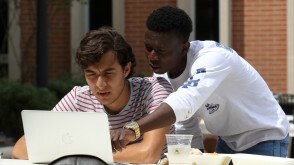 Professors are invigorated." 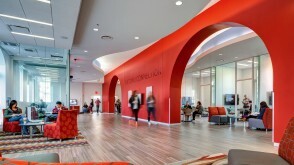 "The campus buzzes with excitement. Everyone is dreaming big." 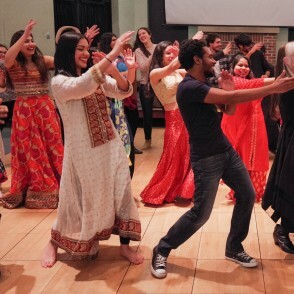 "OWU's culture is defined by warmth and helpfulness." "Students thrive on posibility. They believe that they can, in fact, improve the world. "Few places pay so much attention to the whole person." 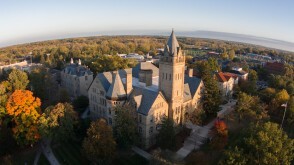 Forbes Magazine ranks OWU at No. 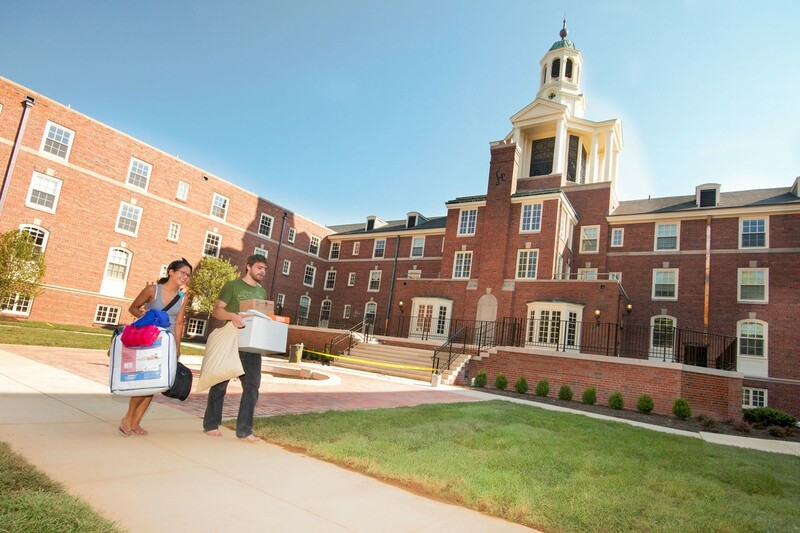 17 in the nation among ‘America’s Most Entrepreneurial Colleges 2015,’ making OWU first among Ohio-based schools. OWU also ranks No. 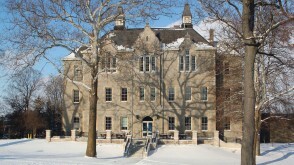 1 among schools in the Great Lakes Colleges Association, a consortium of 13 private liberal arts colleges located in Indiana, Michigan, Pennsylvania, and Ohio. 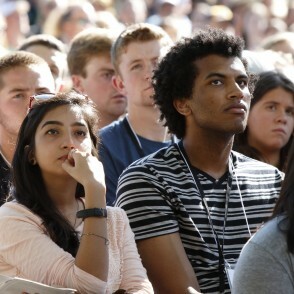 Forbes ranked the colleges and universities “based on the entrepreneurial ratios – the total number of alumni and students who have identified themselves as founders and business owners on LinkedIn, divided by the school’s student body." 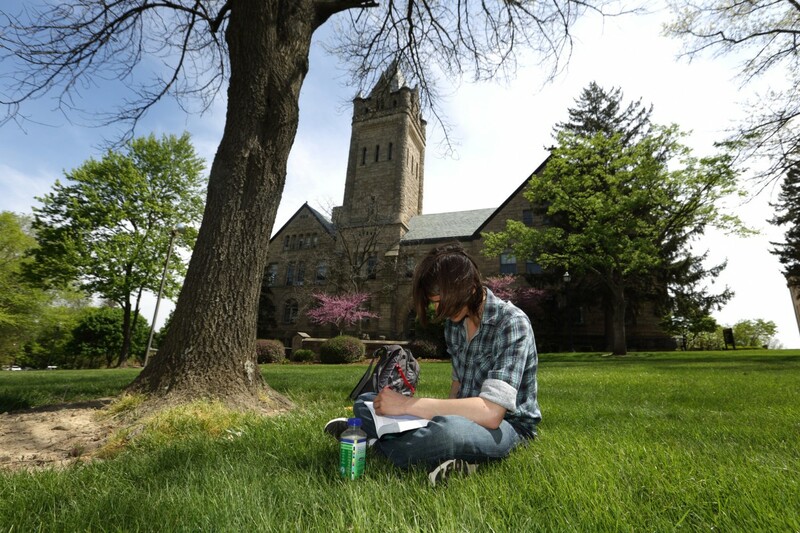 The Princeton Review's 2018 "Colleges That Pay You Back" says OWU is a "Best Bang for Your Tuition Buck." OWU is featured in Money Magazine "Best Colleges for Your Money" and Kiplinger's 2018 "Best College Values." 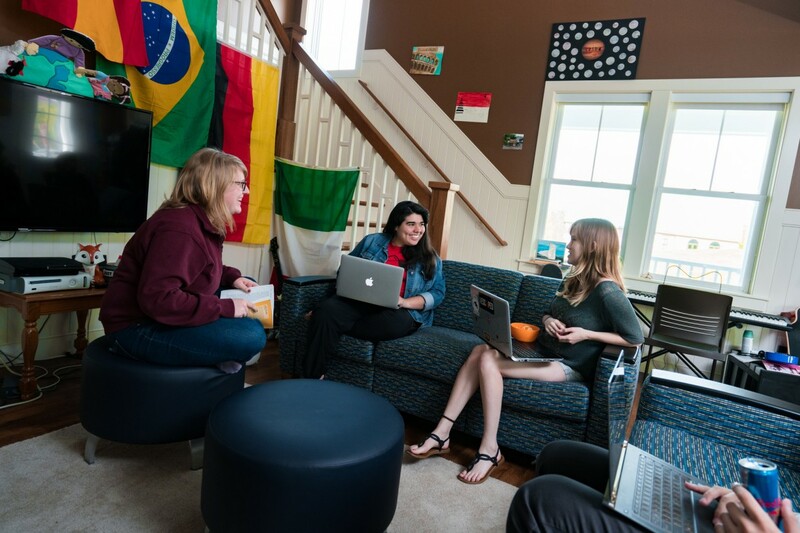 A New York Times report shows low-income students who come to OWU are more likely to move into the top 40% in income than students at many similar schools. 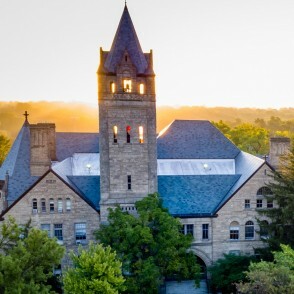 U.S. News & World Report, Princeton Review, Fiske Guide, and others rank OWU among the top liberal arts universities in America. Money magazine’s statistical method gives weight to "new data . . . that shows how many low-income students schools propelled into the upper middle class over the past 20 years – pointing to colleges that help students achieve the American dream." "Students are happy, lab facilities are great, internships are widely available, (there’s) great financial aid, everyone loves the Battling Bishops, (and) frats and sororities are popular." 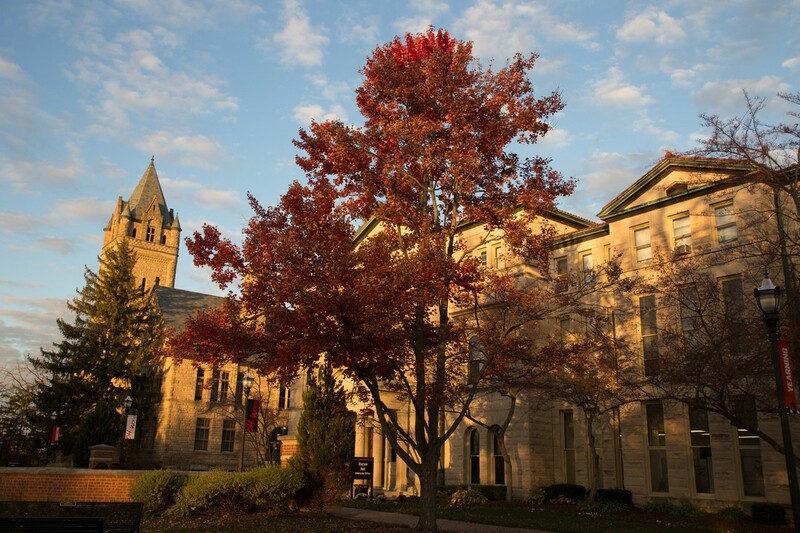 U.S. News & World Report ranks OWU as one of the Top 100 "Best National Liberal Arts Colleges" and an "A+ Option for B Students." 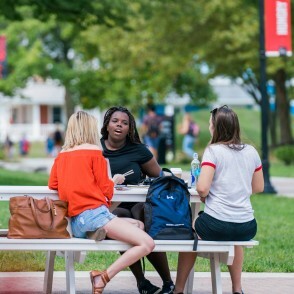 Alumni know best the value of an OWU education in the marketplace. "I find myself drawing upon my liberal arts experience where I first learned to think critically – and that alone has paid huge dividends throughout my professional career and in my interactions outside the workplace." 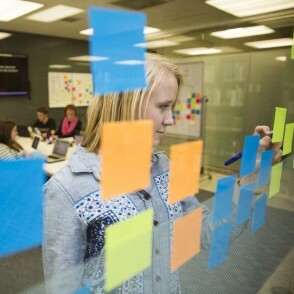 "In today’s world, interdisciplinary thinking and lateral thinking are important skills. 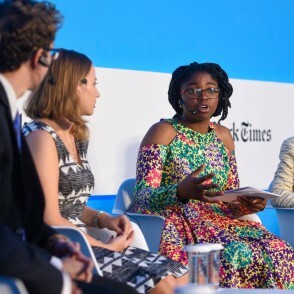 As a liberal arts student, you may not be learning a specific discipline like engineering or medicine, but your education is preparing you to ask questions." "I think I started becoming a writer at OWU, thanks almost entirely to the mentorship and encouragement I received from my professors." 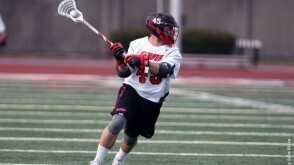 "OWU was incredible in every way. We had such a great journalism department." "No matter where I go, a part of Ohio Wesleyan and Delaware go with me." 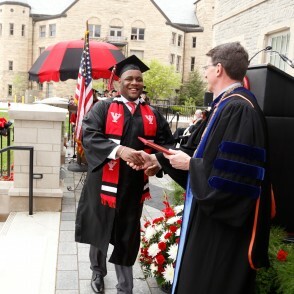 "OWU provided me with the foundation to know that you can learn and do whatever you want to. It shaped me into what I am today." 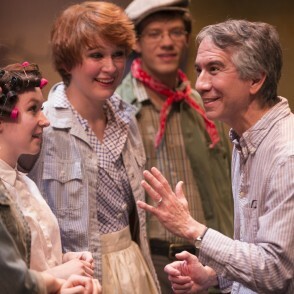 "For a small school in the middle of Ohio, OWU does a great job of getting their students out into the world." 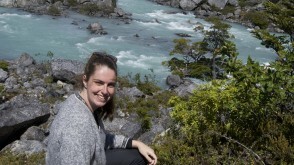 Two out of three students from the Class of 2017 took their learning off campus with study abroad, travel-learning classes, and other OWU Connection opportunities. 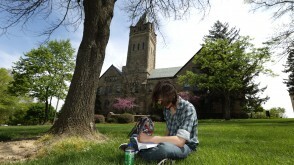 Nearly all OWU students receive merit- or need-based financial aid. 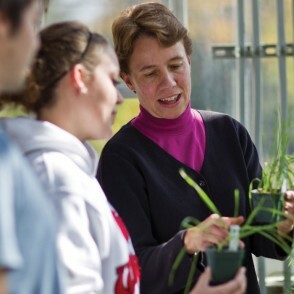 OWU's low student-to-faculty ratio indicates the individual attention students receive from their professors at OWU.